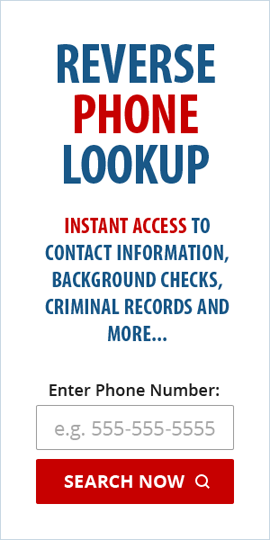 This policy covers how www.reversephonelookupreviewer.com (“Website”, “we”, “us”, “our”) treats personal information that we collect and receive, including information related to your past use of the Website and/or our products or services. Personal information is information about you that is personally identifiable like your name, address, credit or debit card number, email address, or phone number, and that is not otherwise publicly available. This policy does not apply to the practices of companies that we do not own or control or to people that we do not employ or manage. Tracking cookies will be installed to track sales generated from this website via the PeopleSearchAffiliates.com website who also abide by the same rules listed on this page. AJC Empire Ltd, Kirkthorpe, Wakefield, UK, wf1 5te.